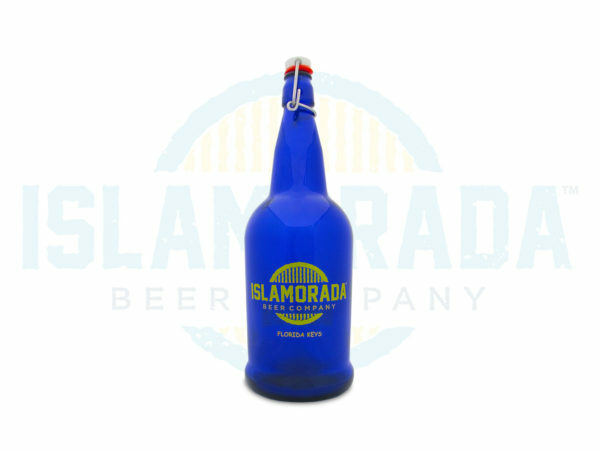 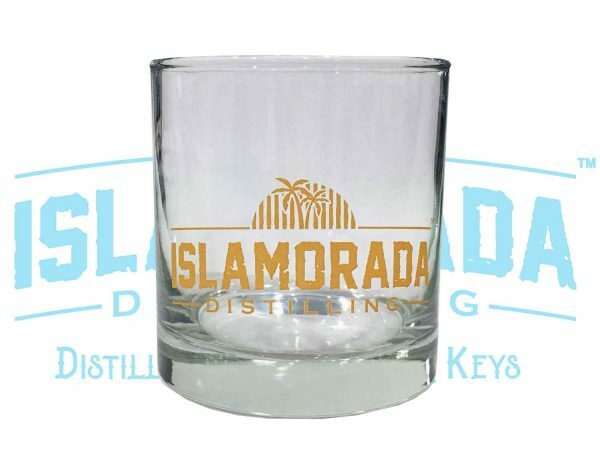 Perfect for any Islamorada Distillery™ spirit, grab an etched logo rocks glass to serve a simple cocktail in. 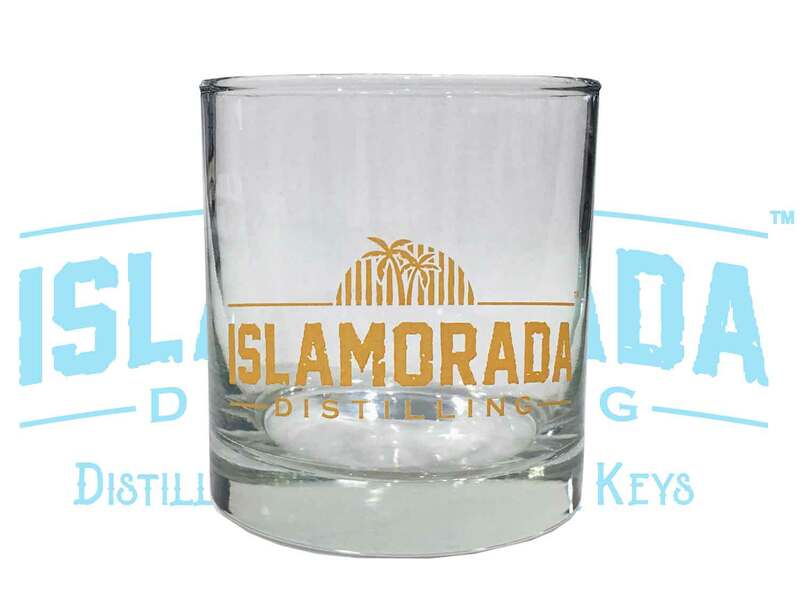 Looking for the perfect souvenir for your travel collection? 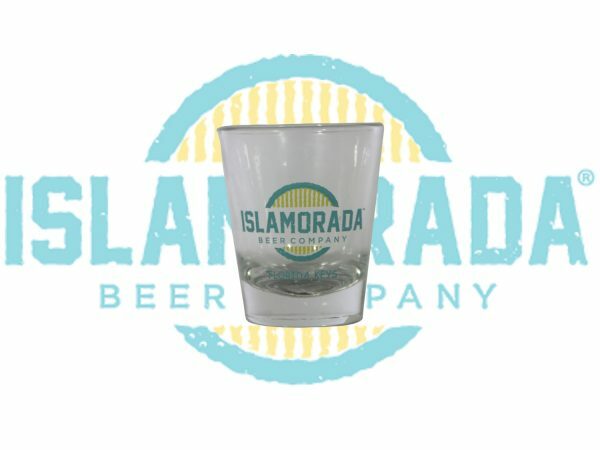 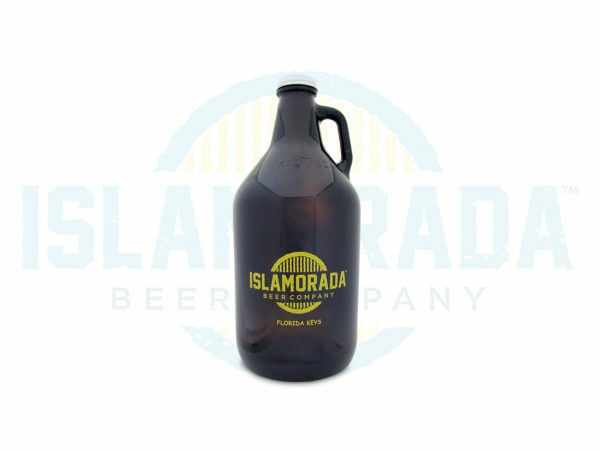 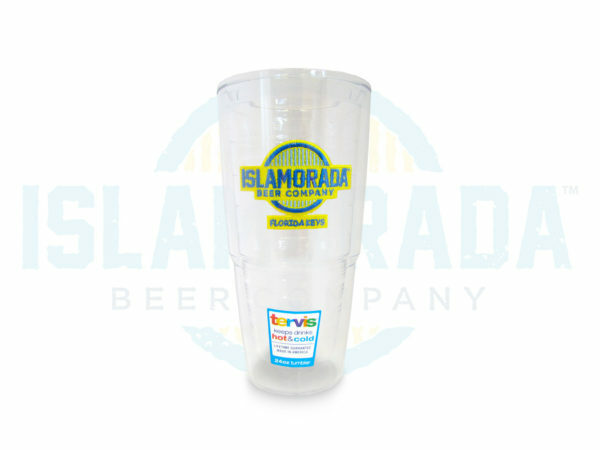 Look no further than our 2oz IBC shot glass to send you back to that Island State of Mind!